We now know that "The Last Jedi" will be the subtitle of the next Star Wars movie. Personal speculation? Jedi is plural and it's referring to a bunch of people. Regardless of how you feel about the title, it's not the most original thing out there. 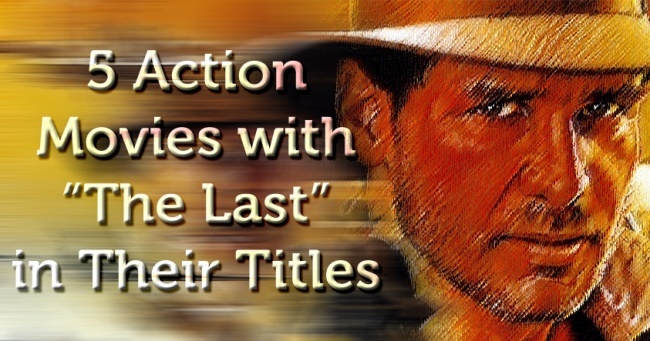 In fact, there have been a great number of movies to include "The Last" in the title. So many that making a list of all of them would have been impossible. Instead, here's one of just action movies - and there are still some that weren't included. 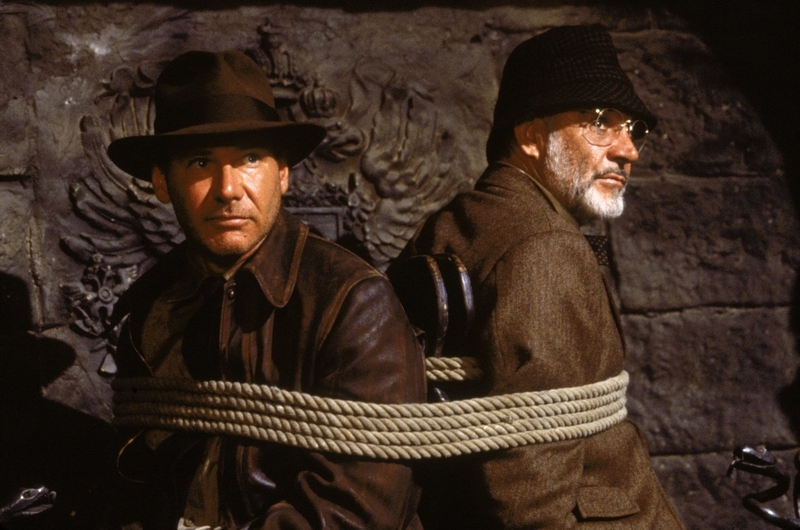 I know I might alienate some people right off the bat by saying that Indiana Jones and the Last Crusade is my personal favorite of the Indiana Jones movies, but that's the truth. For me, it has the best mixture of action, humor, and story, all coming together in perfect harmony. 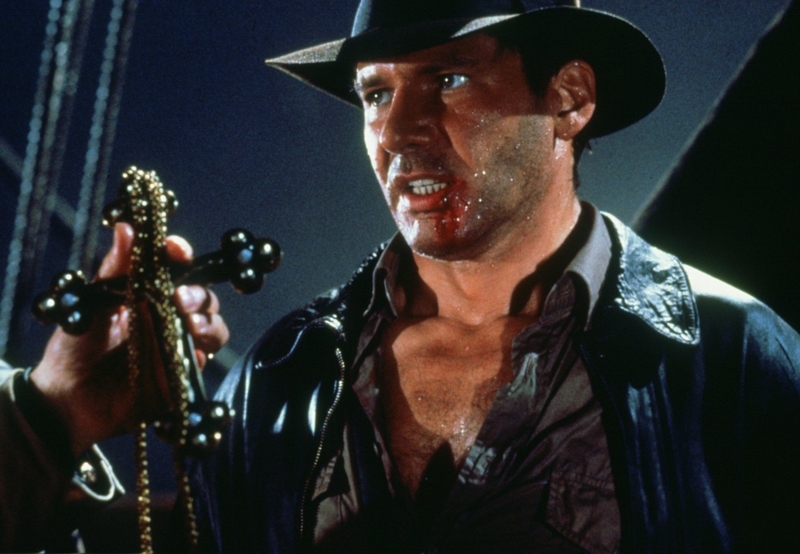 It's such a wonderful conclusion to what is quite a great trilogy (even Temple of Doom isn't bad), and it sure is a great thing that they never considered making any more of these, letting the trilogy stand on its own. 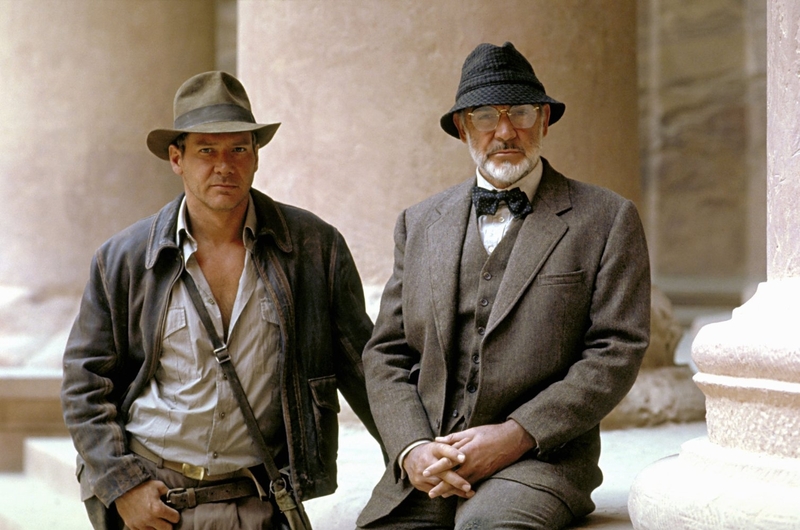 Indiana Jones and the Last Crusade makes the list due to its Lucasfilm connection. 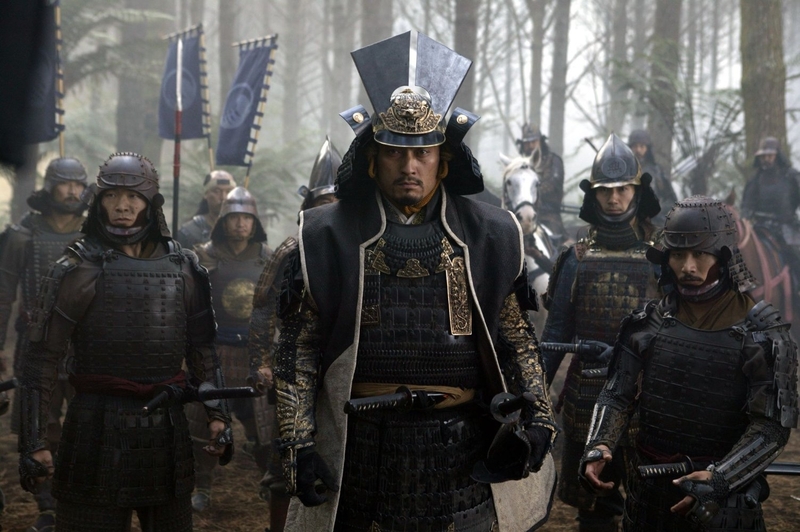 With a new "white guy saves Asian people" movie coming out next month with The Great Wall, it's about time that The Last Samurai reentered the public consciousness. 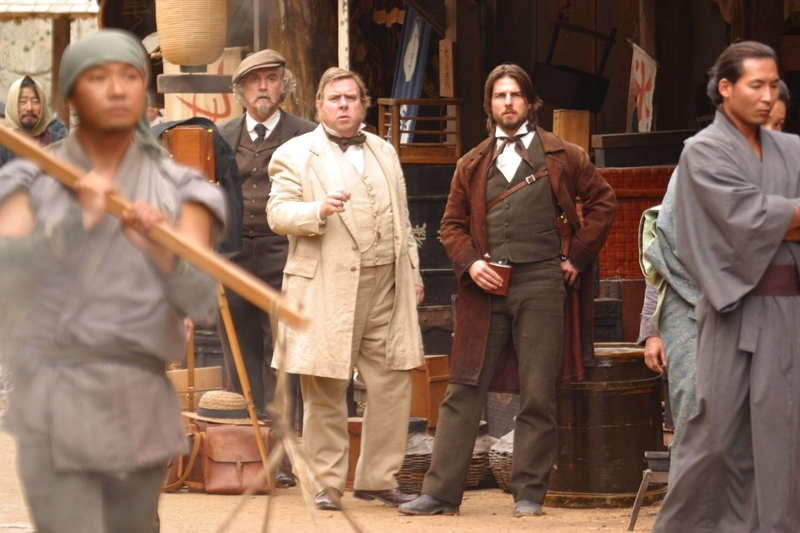 Tom Cruise starred in a movie about a Civil War veteran who connected with the Samurai in Japan and eventually led them into war in order to protect their culture. It's pretty fun, contains one of the better Tom Cruise performances, and is well worth your time. It'll also be the last good movie on this list.